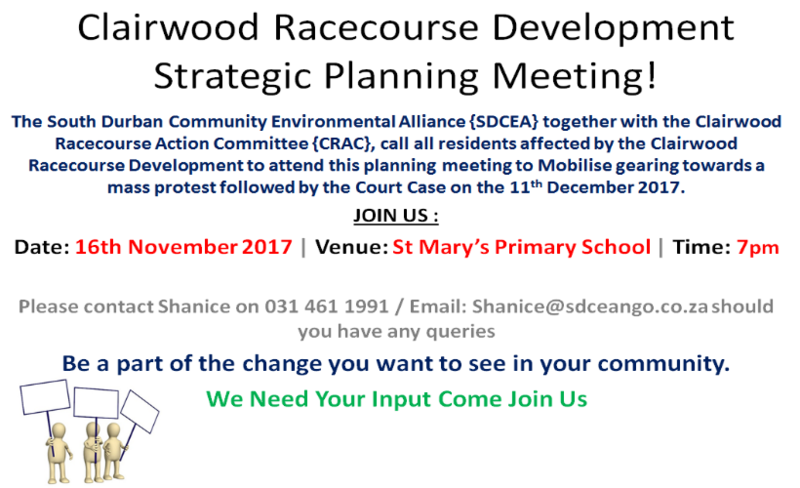 Join us at the Clairwood Racecourse Meeting! 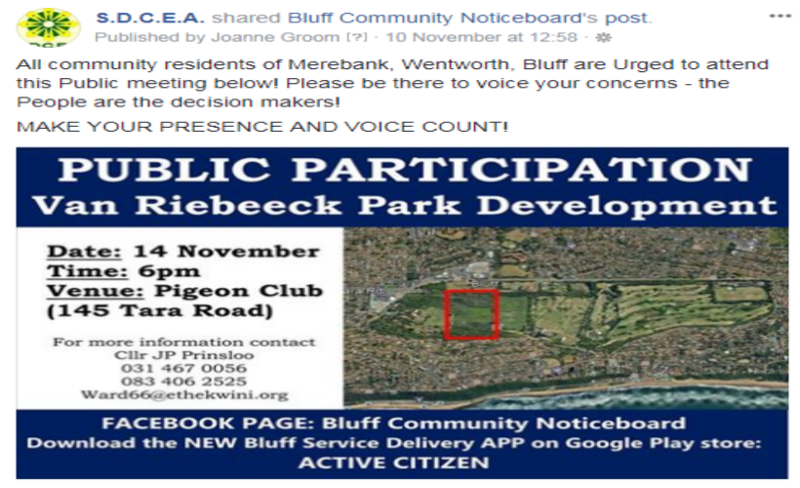 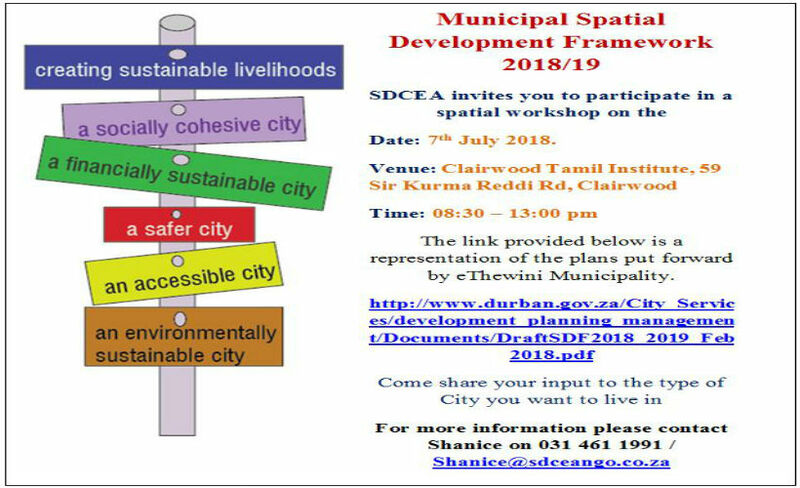 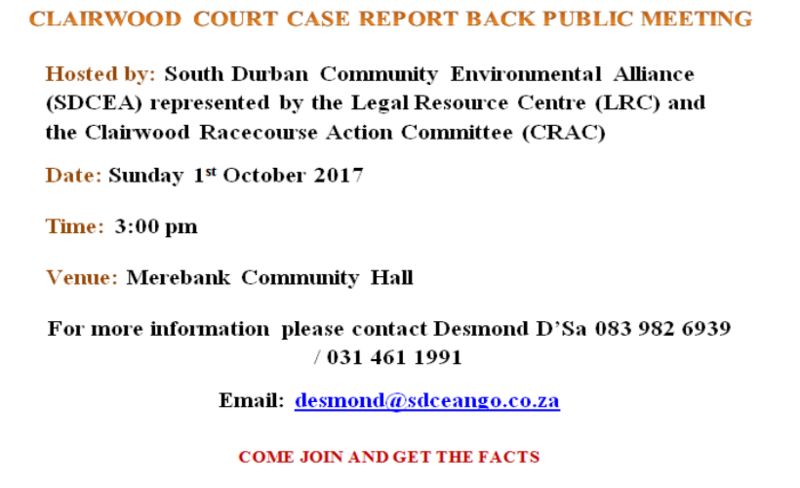 By Joanne Groom| 2017-11-13T13:15:40+00:00	November 7th, 2017|Community Empowerment, Infratructure & Development|Comments Off on Join us at the Clairwood Racecourse Meeting! 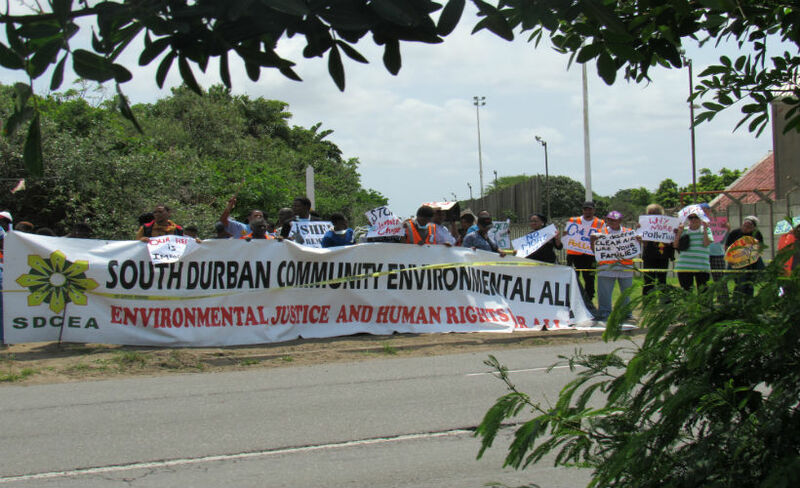 Communities are called to rally against trucking! 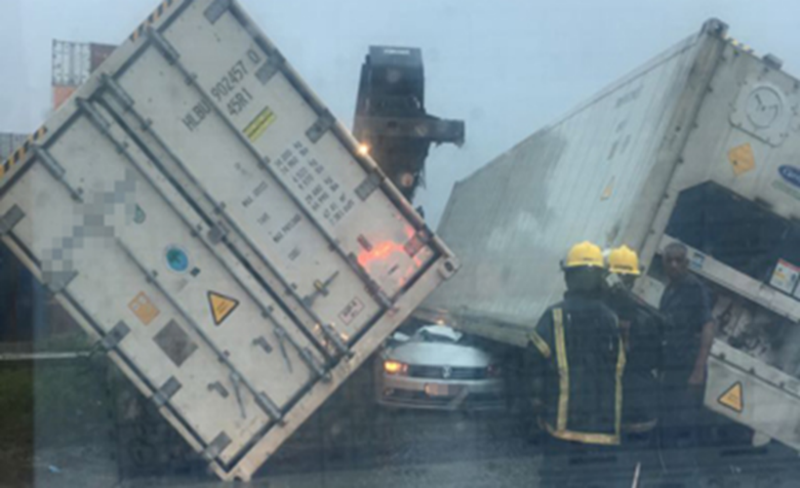 By Joanne Groom| 2017-10-26T10:08:18+00:00	October 26th, 2017|Community Empowerment, Infratructure & Development|Comments Off on Communities are called to rally against trucking!